I know what your poor body has been through. Maybe you were born with it. Maybe you burned one too many times in the frying sun. 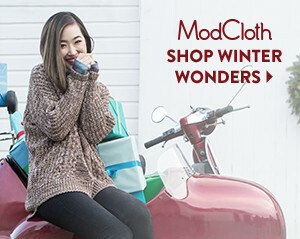 Or, maybe you got into an accident. Heck, maybe your tattoo artist couldn't spell. No worries. No regerts. Humans deserve to feel good about themselves and these beautiful body products can set you totally free just in time for Summer season. Read on because these beautiful babies will be appearing in a bathroom near you. We can feel it coming. 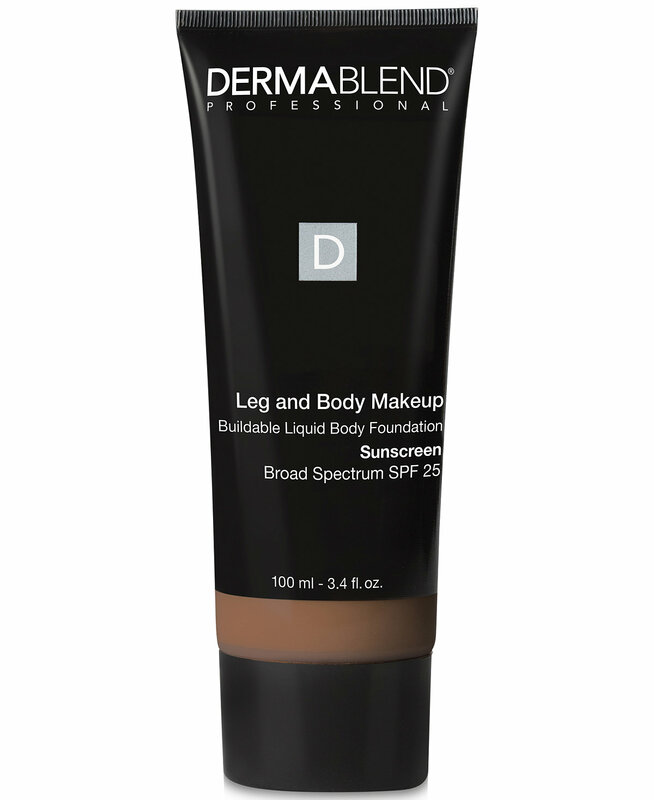 Ideal for all occasions, Leg and Body Cover provides medium coverage for up to 16 hours of no-worry wear that is smudge- and transfer-resistant—especially when used with Dermablend Setting Powder. Never cakey or masky, the lightweight liquid texture provides all-day hydration and broad-spectrum SPF 15 for ultimate protection. Featuring camo-pigments® technology, it contains a high level of pigments in ultra-blendable formulas for natural yet flawlessly camouflaged skin. It conceals skin concerns such as tattoos, stretch marks, spider veins, bruises, scars, and burns, gliding on evenly to leave skin comfortable with a natural-looking finish. 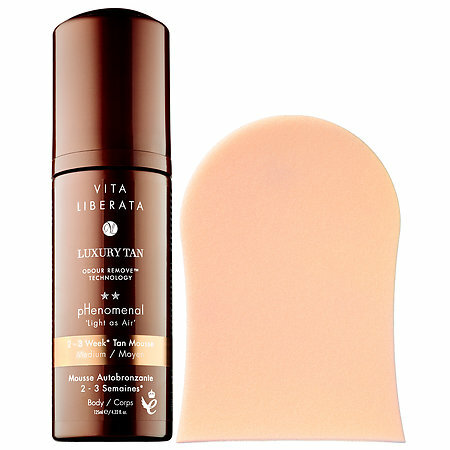 pHenomenal mousse leaves skin beautifully tanned, amazingly nourished, and healthy-looking for up to two to three weeks. The fast-absorbing mousse formula gives instant natural bronzing and develops to a deep, natural-looking tan. pHenO2 technology encourages a tan that lasts up to four times longer than regular tans with a patch-free, perfect fade. 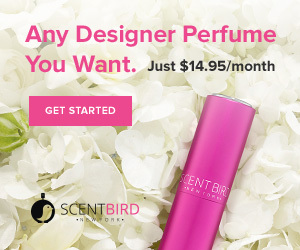 Certified organic botanicals and moisture locking technology give 72-hour hydration while Odour Remove™ technology ensures no smell whatsoever. The tan mitt included ensures a fast and easy, streak-free application and natural-looking result. Regardless of your natural skin tone, choose Fair for a subtle glow, Medium for a golden bronze, and Dark for a deep tan. 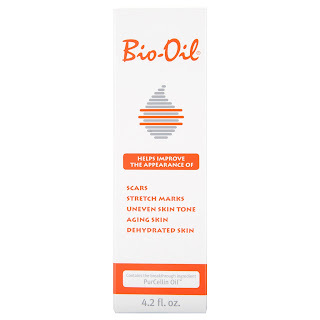 Bio-Oil is a specialist skincare oil that helps improve the appearance of scars, stretch marks and uneven skin tone. It is also effective for aging and dehydrated skin. 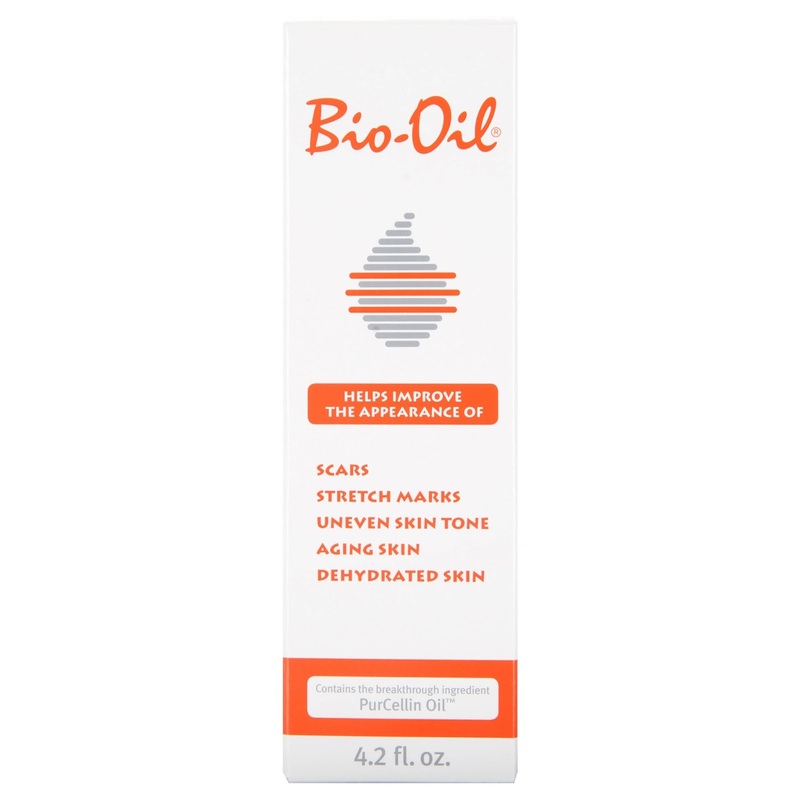 Bio-Oil has won 332 skincare awards and has become the No.1 selling scar and stretch mark product in 24 countries since its global launch in 2002. The Bio-Oil formulation is a combination of plant extracts and vitamins suspended in an oil base. It contains the breakthrough ingredient PurCellin Oil™, which ensures that the vitamins and plant extracts in the oil are easily absorbed. You've been scared of your body before. But fear not. You don't have to rush when you're alone with these body beauties. Here's to enjoying the Summer months.